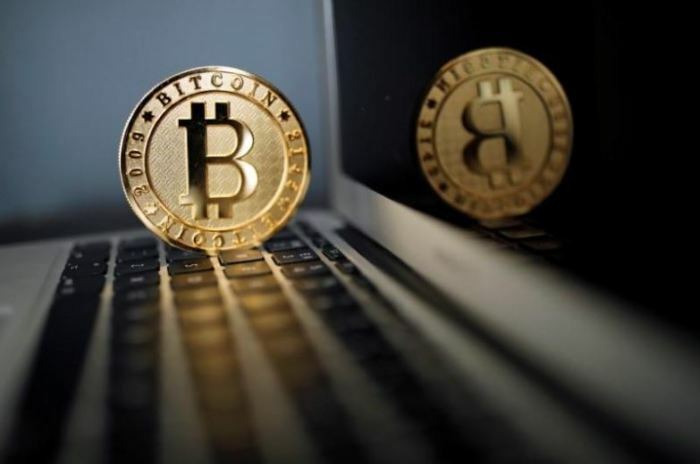 The value of Bitcoin slumped in the early hours of Thursday after South Korea announced a new bill banning cryptocurrency trading. The news comes after a series of raids on local cryptocurrency exchanges by police and tax authorities over alleged use of digital currencies for tax evasion. In a recent statement by justice minister Park Sang-ki, there is great concern regarding virtual currencies in the country. As such, the justice ministry is basically preparing a bill to ban cryptocurrency trading through exchanges. Because South Korea is one of the biggest cryptocurrency markets in the world, Park's statement had an immediate impact. The value of Bitcoin and other digital currencies like Ethereum took a plunge. The price Bitcoin dropped by 13.5 percent (around $2,000) on Coinbase before recovering while Ethereum tanked on the news and remained 7.6 percent lower on the same exchange. In South Korea, where Bitcoin trades at around a 30 percent premium compared to other countries, the local price plunged as much as 21 percent after the minister's comments. Park said that he couldn't disclose more specific details about a proposed shutdown of cryptocurrency trading exchange. However, he did reveal that various government agencies would work together to implement several measures. Once a bill is drafted, legislation for an outright ban of virtual coin trading within South Korea will require a majority vote of the total 297 members of the National Assembly. This is a process that could take between a few months to even years, possibly giving ample time for exchanges to find a solution to their dilemma. Once enforced, the ban will make trading difficult for cryptocurrency trading to occur in South Korea. However, according to Mun Chong-hyun, chief analyst at EST Security, the new legislation will not make it impossible for trading to be carried out which means illicit exchanges can still do business in the country.